Editor’s note: This story has been updated from an earlier version to include comment from a UNC system spokesman. 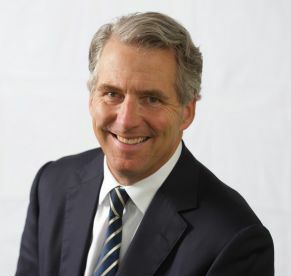 On Saturday, the University of Texas System named James Milliken, the former chancellor for City University of New York, as the sole choice to lead their system. Under Texas state law, the university governing boards must name finalists for chancellor at least 21 days before making the appointment final. The Austin American-Statesman reported last week that UNC System President Margaret Spellings’ name was floated for consideration. On Sunday, Josh Ellis, Associate Vice President for Media Relations for the UNC system, denied reports that Spellings was ever a candidate for the position in Texas. Rex Tillerson, the former CEO of Exxon Mobil and President Trump’s one-time Secretary of State, was another name on UT’s short list, according to published reports. Spellings, became president of the UNC system in March of 2016, and has been focused in recent months on data modernization and talent retention among faculty and staff of the 17 campus UNC system.